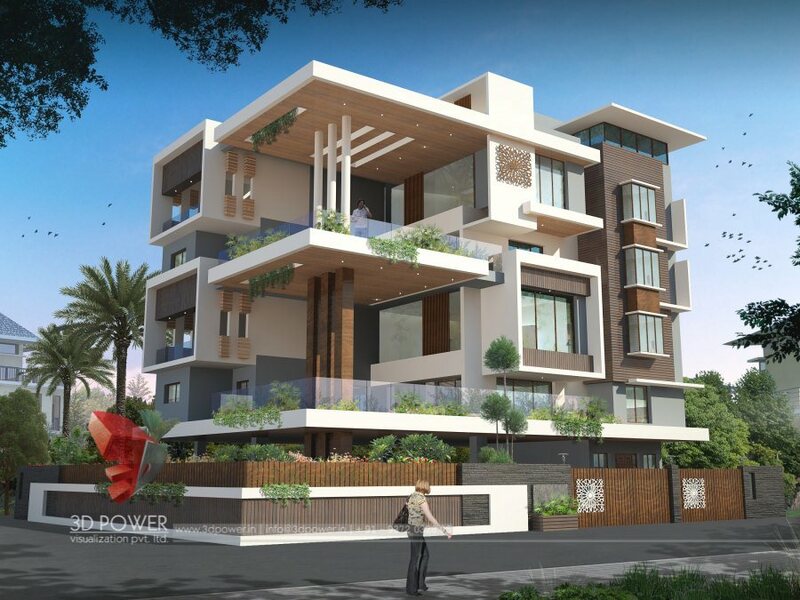 At 3D Power, The apartment designs created by the design team incorporate stunning movement, sound and visuals that bring projects to life. 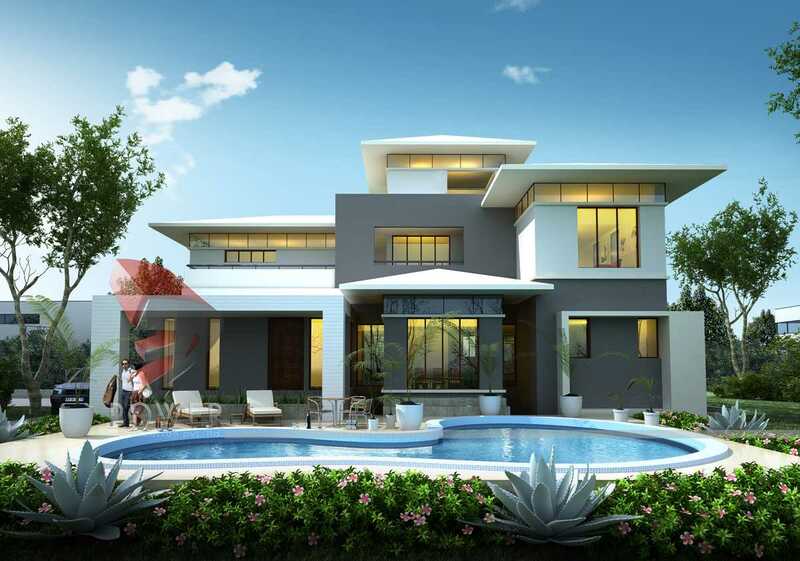 Specializing in a range of styles, 3D Power is able to adapt and properly create any style of elevation design that best fits the project and the desires of the client. 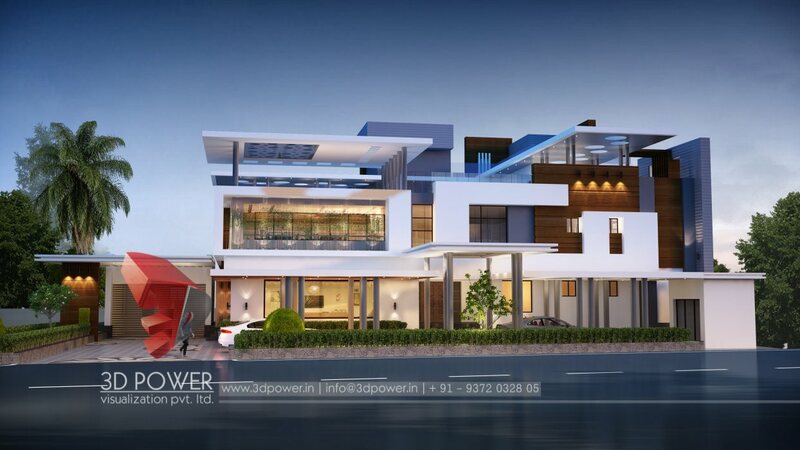 With changing trends in architecture the creative team at 3D Power has taken upon itself to create visualization which is surreal yet creates an exact replica of the client’s envisioned apartment theme. 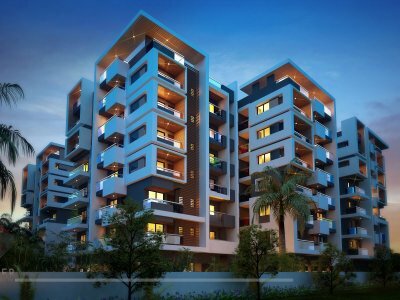 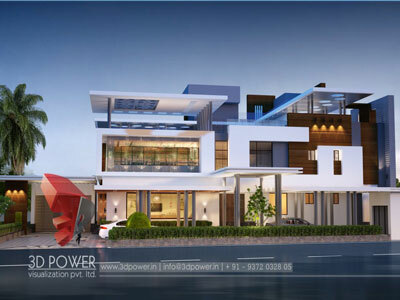 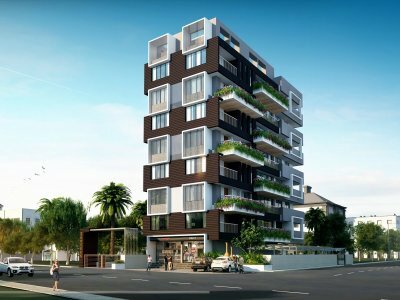 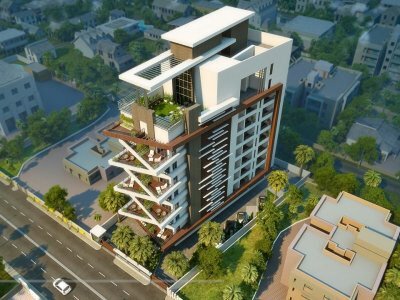 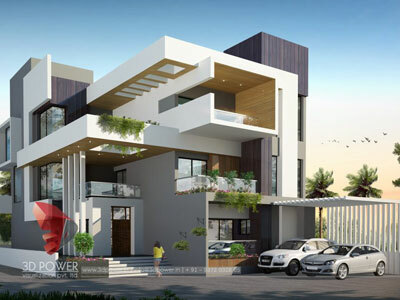 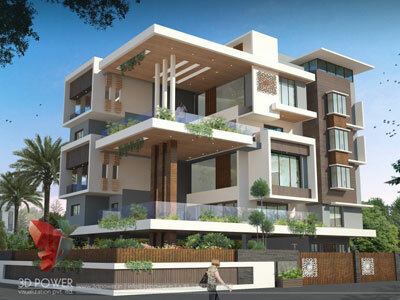 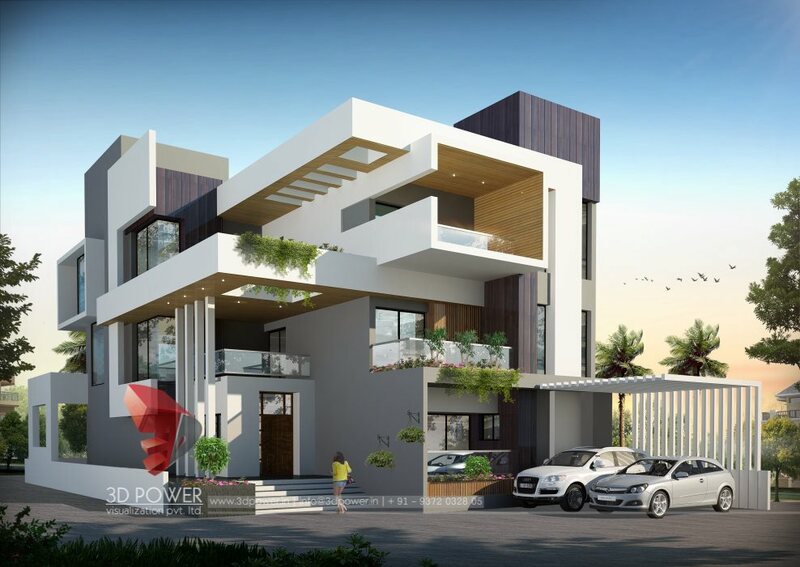 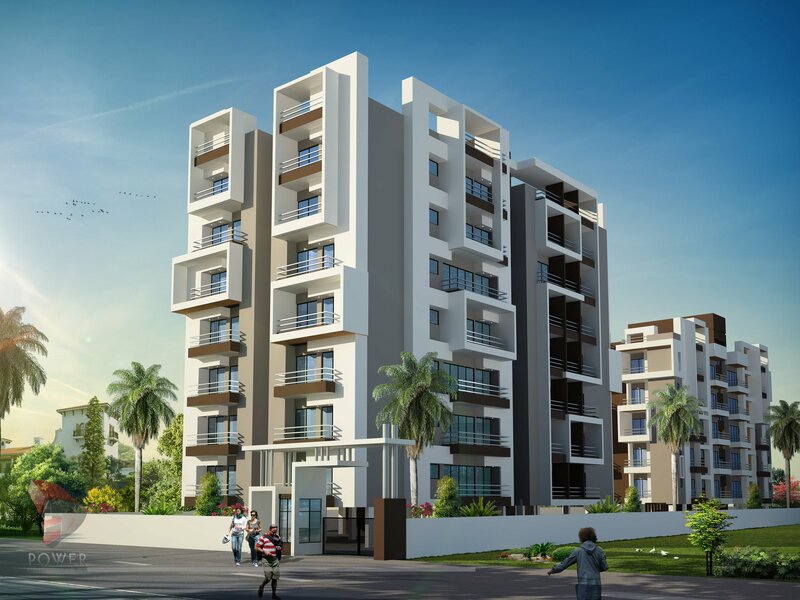 3D Power Visualization Pvt Ltd is a world leader and true pioneer in complete 3D rendered presentations for architecture and new property developments; 3D Power has been creating best photo realistic 3D apartment renderings with great finesse. . The science of using the perfect tools, which create the precise scaled 3d architectural renderings and interpret the future lifestyle possibilities, is what we have mastered through years of research and exploration.